One of our most popular movements for children. The SS190 Moonwalker utilizes flexion and extension of the lower extremities while kids work on stride length, control and differentiation. Also available in a rehab model with range limiters for physical therapy. (L= 28”W=30”HT=42”) Shipping Weight: 95lbs. 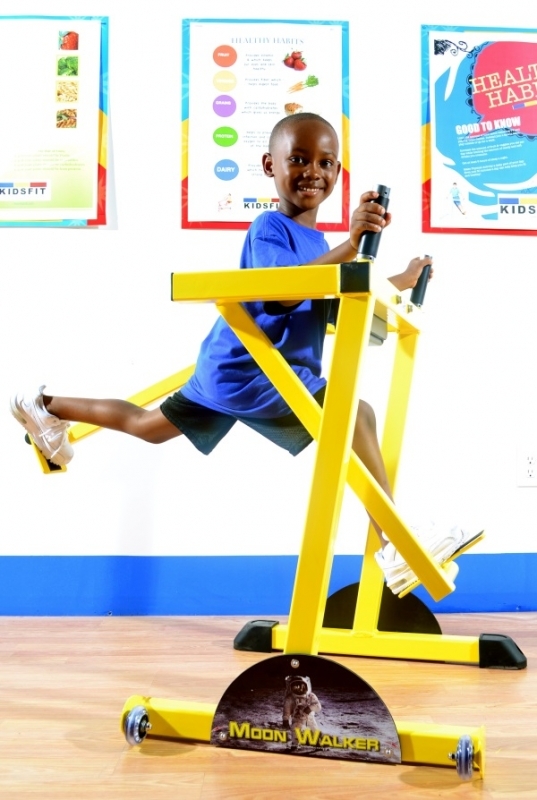 Order your Kidsfit SS190 Super Small Moonwalker from FitnessZone.com today!